Nine News Queensland has announced the Nine News Today Show Flood Appeal with a $50,000 donation to the St Vincent de Paul Society. 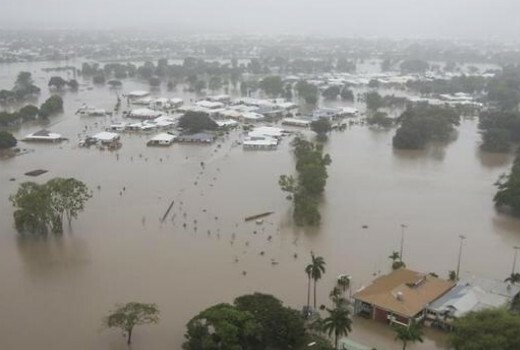 St Vincent de Paul Society Queensland CEO, Peter Maher, said: “We are an organisation with volunteers on the ground right now helping the people of North Queensland as we have for the last 125 years. Usually not much of a Ch. 9 fan but I would have to say that their coverage of this disaster has been absolutely brilliant. TV at its best.